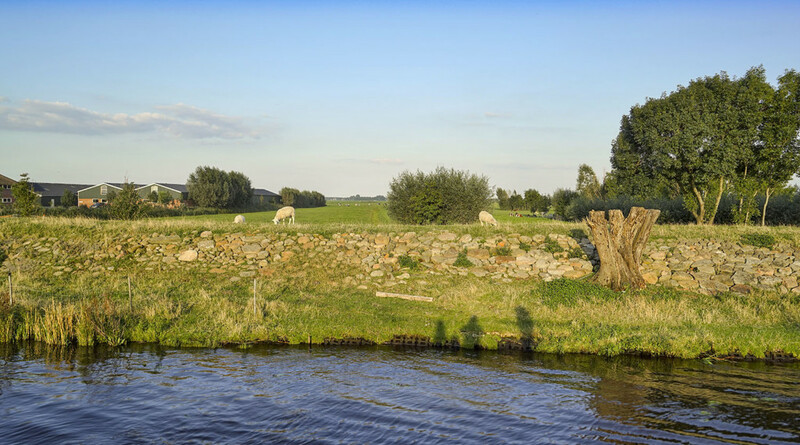 The Netherlands, that low country with endless fields of green grass, a paradise for sheep and cows. On my way to Amersfoort, I took some shots of these typical landscapes. Nearly every photo of this series included sheep or cows 🙂 A lovely scene.